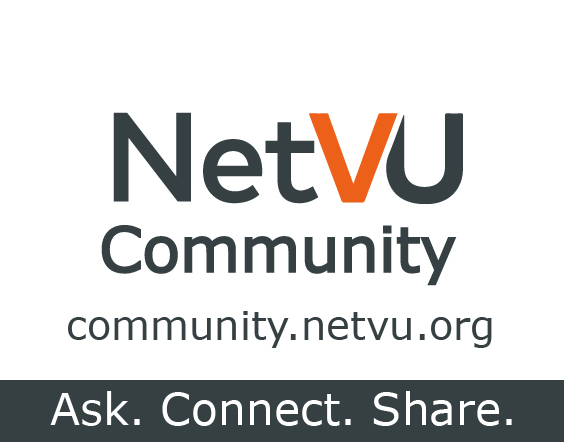 Now that you are part of the NetVU community, join this short session to learn more about using the product-specific communities available to you. NCOM is an online forum to connect with the Vertafore user community about running your organizations successfully but fully utilizing your products. NCOM is FULL of resources for getting started, setting up system preferences, using download with your carriers, and contacting support. Click here to review a short tutorial. Did you know 83% of agencies want to receive Claims Download from ALL of their insurers because they recognize the benefits and efficiencies it provides their agency. Claims Download provides a complete overview of claims for servicing, tracking and reporting — directly within your agency management system, so you have all the information you need to proactively communicate with and service clients. This webinar will share how you can speed up your agency-billed receivables by offering online payment options to your insureds. You'll not only bind business faster but your insureds will love the convenience and payment options. Stop waiting on paper checks. Give your agency an advantage by offering easy, online payment options for anything agency-billed. Hiring sales staff is the toughest task many business owners and sales managers face. How many times have you hired an “order taker” when you really needed an “order maker”? We’ve all hired someone who did great in their interview, only to have their evil twin appear just a short time later. Improve your selection process and weed out the “evil twins”!